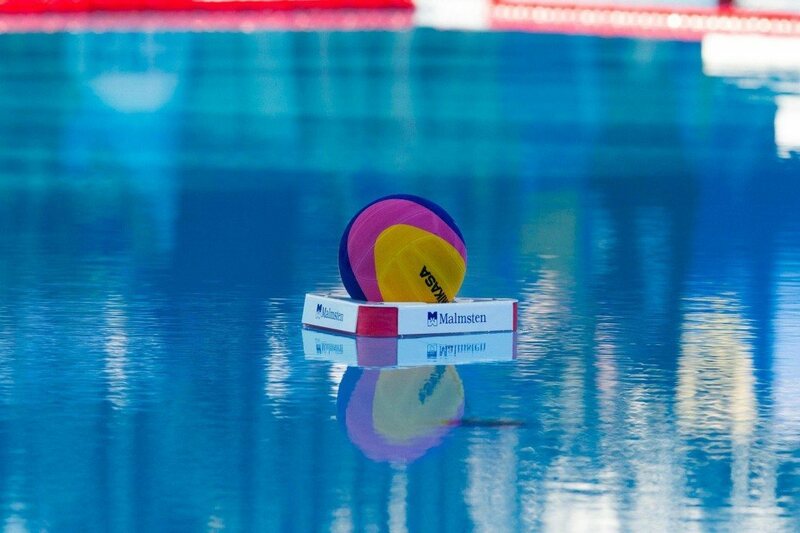 South African water polo player Jabulani Sibiya has been handed a two-year suspension after testing positive for the banned substance Carboxy-THC. The substance is naturally formed in the body after the consumption of cannabis (marijuana) and is outlawed by the World Anti-Doping Code. The suspension, imposed by the South African Institute of Drug-Free Sport, begins officially dated to September 26, 2016, even though the positive test was administered in-competition on April 23, 2016. Sibiya’s primary vocation is as a junior strategist at King James – a South African marketing firm – but he has served s as a coach of both water polo and rugby. According to his LinkedIn profile, he is currently the 1st team water polo coach at Kingsmead College, the head coach of water polo at the King David High School Victory Park, and the U14 rugby coach at the same. We were unable to find any record of Sibiya being a significant contributor to South Africa’s National Team system as an athlete.